Bucks Star have been called to give evidence to a Committee at the Council offices in Central Milton Keynes. The evidence is required to show that there is a real prospect of The Suffolk Punch in Heelands being used as an asset of community value; that in fact Bucks Star itself will commit to and invest in the project to realise this asset. Back in early 2015 the brewery had contemplated opening a freehouse, but it was too soon and a suitable location was not available at the time. However, the Suffolk Punch presents a real and new opportunity, perhaps a bigger one than originally anticipated, but a goal certainly worth working towards. Bucks Star’s tripartite philosophy focuses on ecology, health and the local community and helping to bring alive The Suffolk Punch under the guise of Bucks Star is absolutely inline with the brewery’s community ethos. There is presently nowhere in Central Milton Keynes championing beers made by all of the local breweries and our founder’s intention has always been to open an establishment which specialises in promoting all of the local producers. Milton Keynes has the perfect CV of local producers with Concrete Cow as the first brewery to setup in recent years and Virtual Orchard as the first cider producer. Bucks Star views itself as an agent of this collaborative movement and an important movement it is. 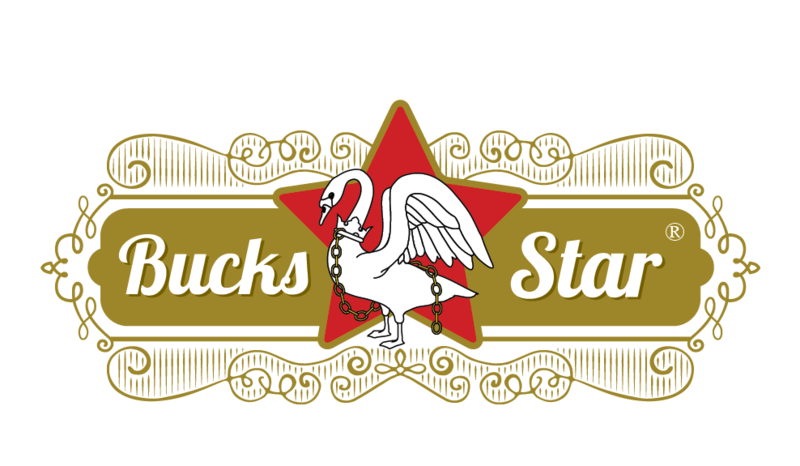 Bucks Star would like to thank Milton Keynes CAMRA and their Chair David Martin for their support over the past couple of years and to Mr & Mrs Fursdon and others giving evidence to support the local community, at the Council meeting on Monday.